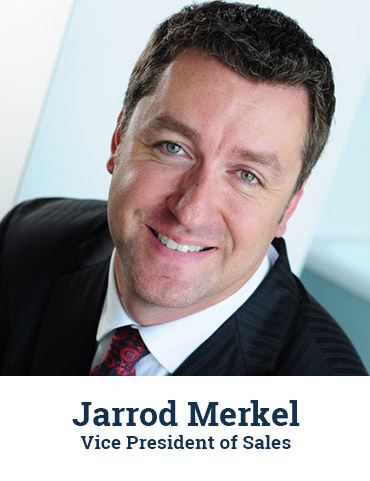 As the Vice President of Sales at CF Canada Financial, Jarrod has grown the sales force of the company career agent division well beyond its current capacity. His exceptional talent in the sales and insurance marketplace allows him to provide a wide variety of managerial guidance to recruits in introducing them to the multiple levels of the organization. As a professional with years of experience in presentation, training and recruiting, Jarrod contributes to the company in a variety of ways for his versatility and people orientation. His strong personality and charisma coupled with his profound sales skills and industry knowledge make him a valuable asset to the team in unlocking the potential of all new and current advisors.